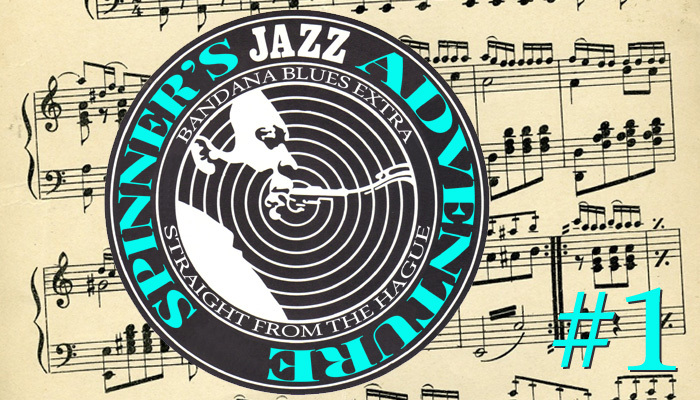 Bandana Blues#571 just a little B-Day & Xmas lotsa good music!!!!! Bandana Blues #570 Entertaining as HELL!!! Bandana Blues #567 Delivering Twins!!! Bandana Blues #566 Beardo Reflects and Spinner!! Bandana Blues #556 Spinner has More Women??? What? More Women from Spinner??? Mo' Women from Spinner and Beardo gets Extreme!! Some Vinyl from Beardo & lots of Spinner Stuff from The Past! Bandana Blues #552 Dutch Treat & Fruits!!! Fruits For You and a Dutch Treat!!! 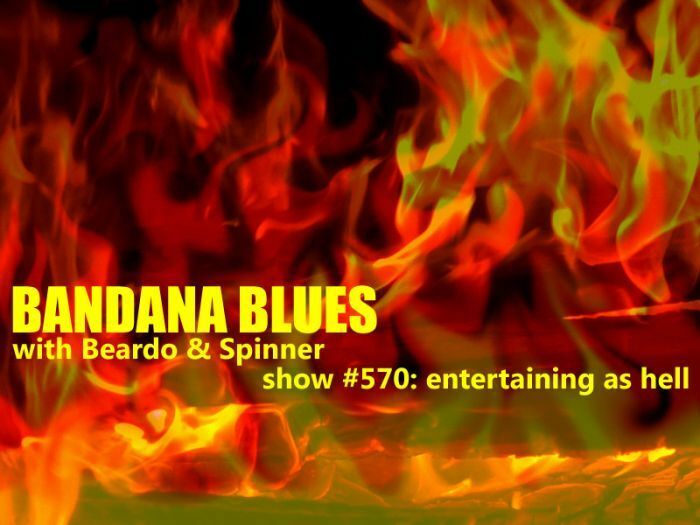 Bandana Blues #551 Spinner Goes LIVE and Beardo Shows Up!!! Ok, in a nutshell I had some extra “space” for shows that would expire the end of May and wanted to do an extra long and superior quality show before it struck midnight on May 31st. I went to upload the show and it stated that it was already JUNE!!! Bandana Blues Ends Up In A Time Machine!!! Happy Day to all you Mutha's out there!!! Bandana Blues #539 Mo Great STUFF!!! 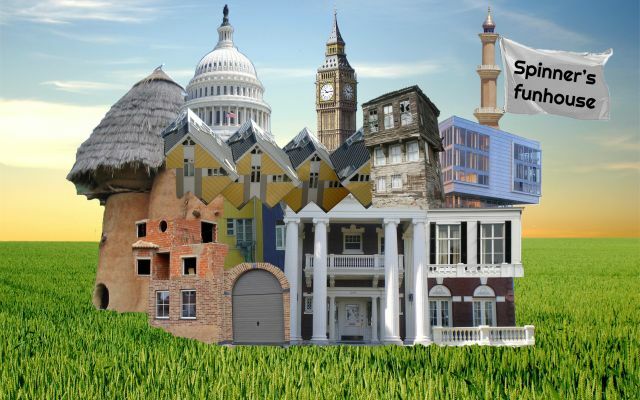 Click here to donate... and thanks!!! Beardo uses up the rest of April's bandwidth with a flashback to His Twenties...ENJOY!!! Bandana Blues #538 the boys do some Whalin'!!! Bandana Blues #537 Food Fight!!!! Click Here for TIP JAR!!! Bandana Blues #534 Beardo goes Vinyl and Spinner goes LIVE!! Lotsa Vinyl from Beardo and Spinner is LIVE!!! Hit The Tip Jar right here!!! Bandana Blues #533 Like Vinyl??? Bandana Blues #531 Fat Saturday and Spinner!!! Naw'linz Mardi Gras is EXTENDED to FAT SATURDAY!!!!!!! Bandana Blues #530 SHOT TIME!!! Bandana Blues #529 Another Fine Show!!! Bandana Blues #528 Wishing You A belated V.D.!!! Happy V.D. from Beardo & Spinner!! Bandana Blues #527 BONUS TRACKS!!!! Bandana Blues #526 A GREAT SHOW....NO B.S.!!!! A REALLY GREAT SHOW....NO B.S.!! !